We have a vast inventory, the best financing, amazing specials to save you money & more for residents of Chicago. Find Out More Below! 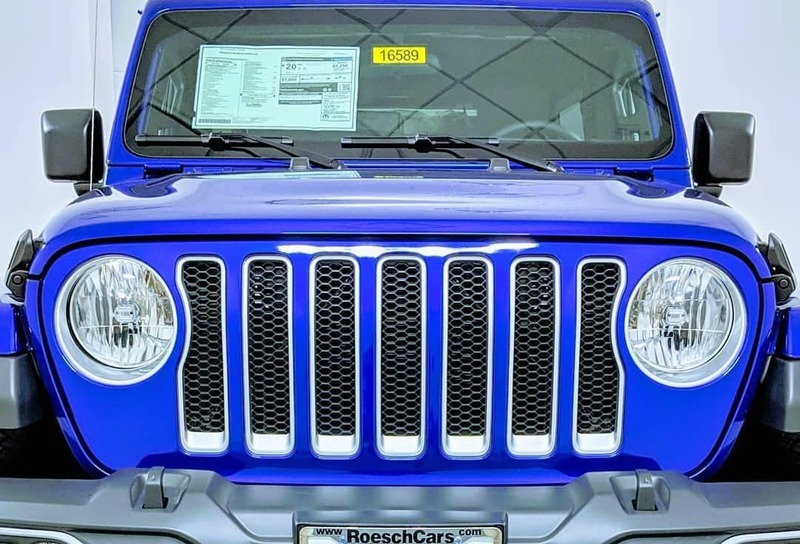 Welcome to Roesch CDJR, the top-rated new & used car dealership near Chicago, IL. Our wide selection of Chrysler, Dodge, Jeep, and RAM vehicles, makes us a one-stop destination for every car shopper. No matter what your budget or credit situation, we can send you home in a new or used car today! Each of our CDJR models can be practically customized with features to fit your life. Choose your preferred technology, advanced safety features, interior comforts, and external aesthetic packages to make your dream car. Our Roesch sales team is experienced at helping our customers with every stage of the car-shopping process. If you need help narrowing down your options, we’re here to help. Families may gravitate to the 2019 Chrysler Pacifica minivan or the 2019 Dodge Journey SUV. 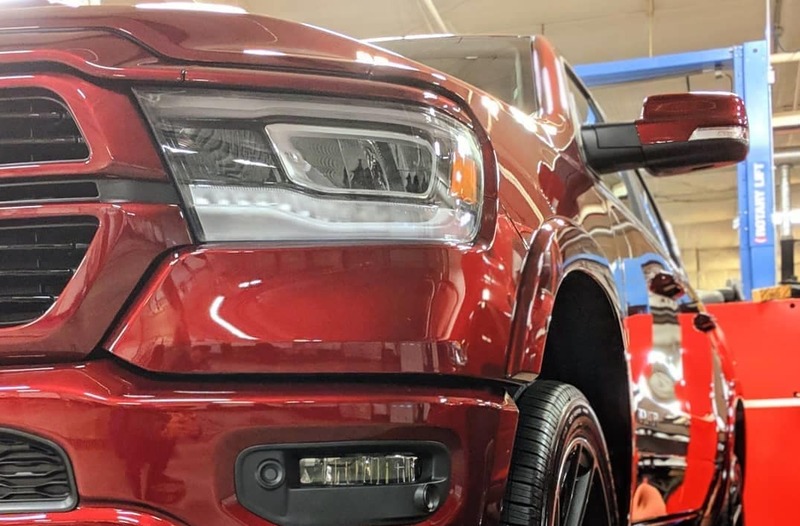 Commuters enjoy the plush and comfortable 2019 Chrysler 300, while those in the market for a work-tough pickup truck can’t go wrong with the 2019 Dodge RAM 1500. 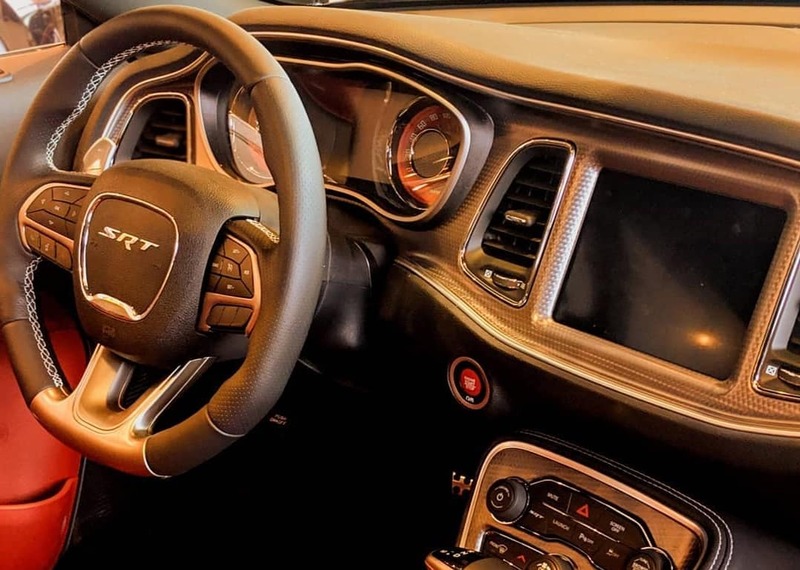 Adrenaline seekers can find their thrills in the 2019 Dodge Charger or 2019 Jeep Wrangler. We carry hundreds of used cars in our inventory, making it easier than ever to find an affordable, pre-owned car, SUV, van, or truck. We price our used inventory below Kelley Blue Book value so drivers near Chicago, IL can have a safe, reliable vehicle regardless of their budget. 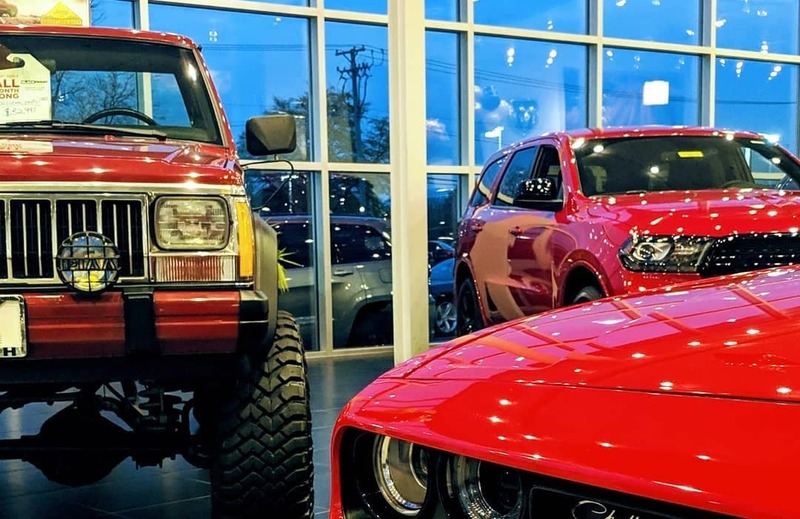 Aside from New Chrysler, Dodge, Jeep, and RAM vehicles, we also carry used inventory in other makes and models, including Kia, Toyota, Hyundai, Chevrolet, and more. Our highest quality used vehicles are our Certified Pre-Owned cars. In order to become a CPO, each vehicle must be a newer model year Chrysler, Dodge, Jeep, or RAM with lower mileage. Every CPO passes a rigorous 125-point inspection. To prove how much we believe in our Certified Pre-Owned vehicles, we offer extended warranties (7-year/100,000 miles powertrain), emergency roadside assistance, car rental benefits, and trip interruption benefits. Just like with our new cars, you can view our used cars online with our virtual showroom. Here you can check off the features you desire, such as price range, body type, fuel efficiency, backup camera, blind spot monitor, and more. Roesch CDJR can get anyone approved for financing. Even if you’ve been turned away at other dealerships, our experienced Roesch Finance Center can make a deal work for you. We work with good, bad, and even no credit to ensure every driver near Chicago, IL has a dependable vehicle. Whether you’re looking to buy or lease, you can get started on your financing by filling out our secure online finance form. We focus on getting you the best package based on your available down payment and the lowest available APR. If you currently have a vehicle to trade in toward the value of your new car, try our trade-in value estimator. You can also use our online payment calculator to better understand how your trade-in value, down payment, APR, and loan term can affect your monthly payments. Our Roesch Finance Team is also highly experienced in working with businesses and commercial enterprises who may need special financing packages. Whether you want to supply employee vehicles or need a fleet of rugged trucks or vans, we can provide expert financing and other business perks through our program Business Link. 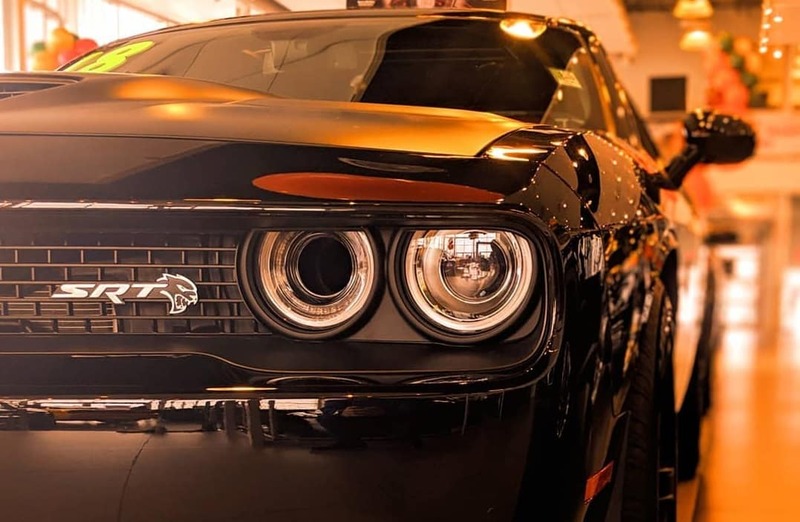 Our state-of-the-art service center doesn’t just take care of your CDJR vehicle. We also make it our mission to take care of you, ensuring you don’t waste any time or money while maintaining or repairing your Roesch vehicle. As you can see, your convenience is of utmost priority. While you’re relaxing or getting work done, our factory-trained automotive technicians will be using genuine CDJR parts and manufacturer specified techniques to make your car good as new. We don’t cut corners, so you’ll save money over time by having longer-lasting parts and expert workmanship. On top of our already low prices, we love to share specials to help make your new or used vehicle even more affordable. Our specials rotate regularly, so be sure to act when you see a deal that helps you! Why Buy From Roesch CDJR Near Chicago, IL? Our family owned new car & used car dealership has served the area of Chicago, IL for nearly 100 years. Founded in 1923, we’ve built our name on treating each and every customer as a member of our own family. That’s why we hand-select our sales, finance, and service teams to ensure each member is passionate, honest, friendly, and experienced. You can see for yourself how well this strategy works when you look at our top-rated Yelp and Google reviews! To us, treating everyone like family means having the best service on the best vehicles at the best price. Whether you’re on a tight budget or ready to splurge on a brand new luxury vehicle, we’ll help you through every step of the car-buying process to make your experience enjoyable.